Remember what it means to be a human in this interactive biography of a dead astronaut found in deep space by future intelligences who have no concept of humankind. With technology far beyond human comprehension, the discoverers of the astronaut use lasers to build physical replicas of the astronaut’s long-dead memories in hopes to understand what this strange creature was and why they are floating through space alone. Laserlife's ambitions are worthy enough, but its controls aren't up to the challenge and the beat-matching fails to excite. 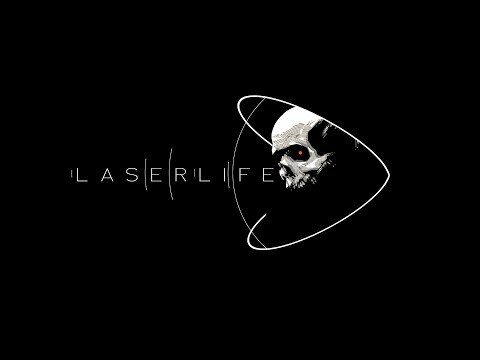 Laserlife is a feast for the eyes, ears and reflexes. An entertaining, challenging, and thoroughly psychedelic music rhythm game that has great audio-visuals. It's a little on the short side at only a couple of hours, but it's a fun game nevertheless. 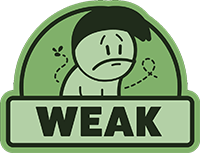 I found the overall experience to be a little underwhelming. 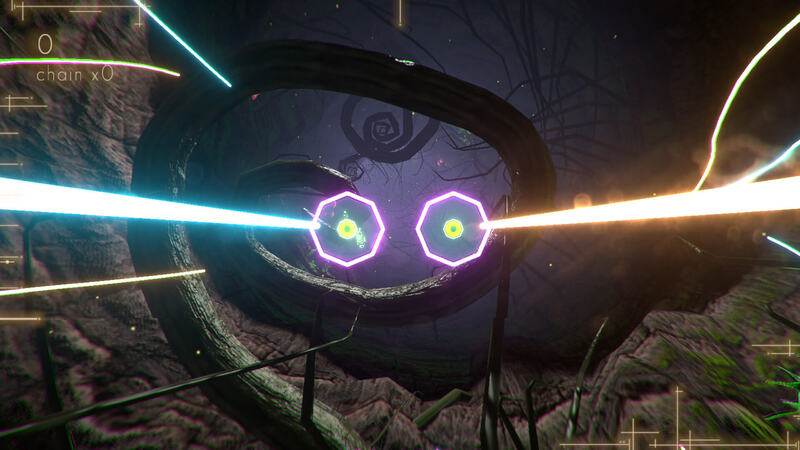 It's fun for a short rhythm game, but with only 12 levels, it felt like Laserlife never really got a chance to fully explore the broad topics it brought to the table.